What are you or your kids going to wear during this Thanksgiving season? 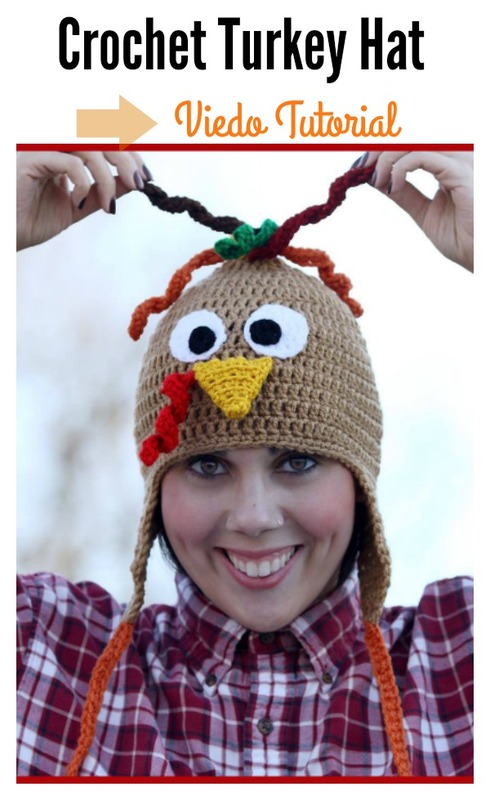 A turkey crochet hat will definitely put a smile on anyone’s face, and smiles are always something to be thankful for! 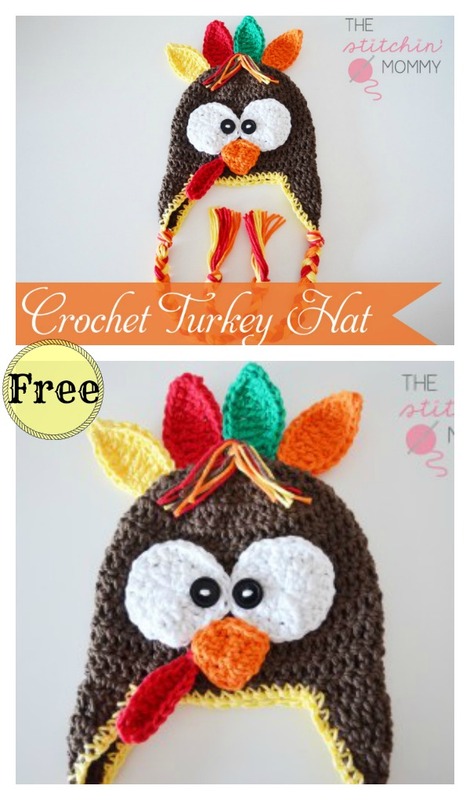 Here are a few Turkey Hat Free Crochet Patterns we have compiled for you to pick from. You can make one for everyone in the family (even with different pattern) and take a goofy family picture for your annual holiday card. 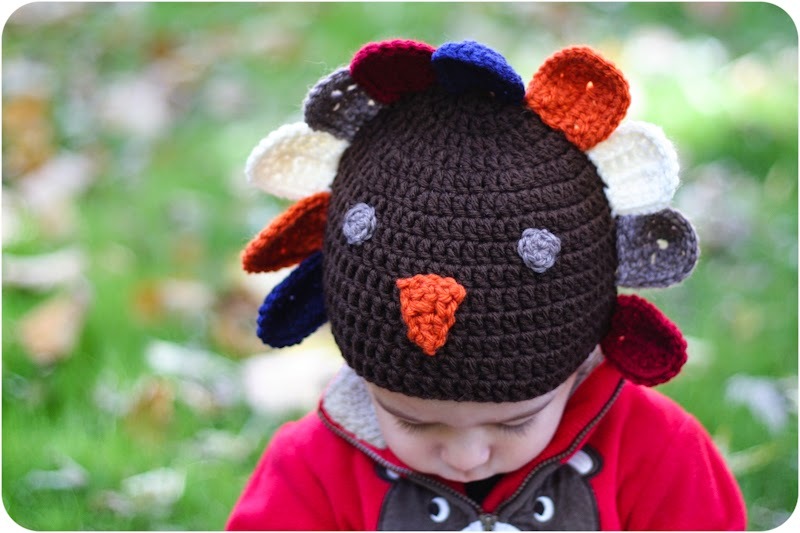 Kids will be thankful to you for working up this awesome crochet hat for them. 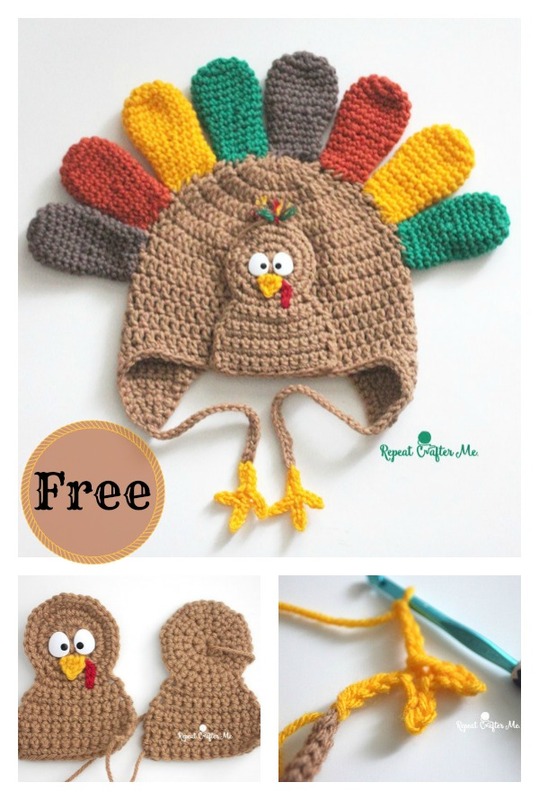 You might also like DIY Crochet Cute Hats with Free Pattern.